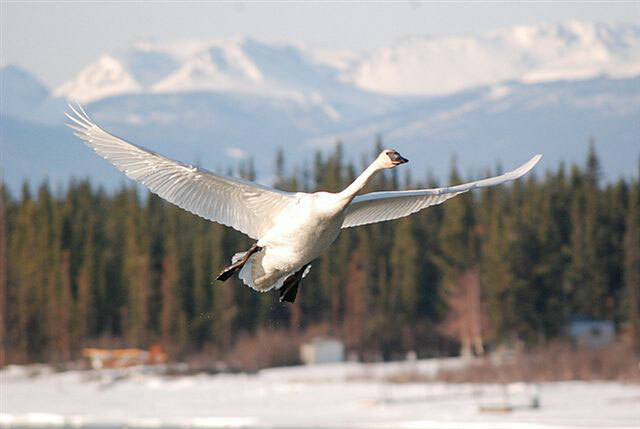 The return of the swans is an epic event when Yukoners celebrate the welcoming of spring. 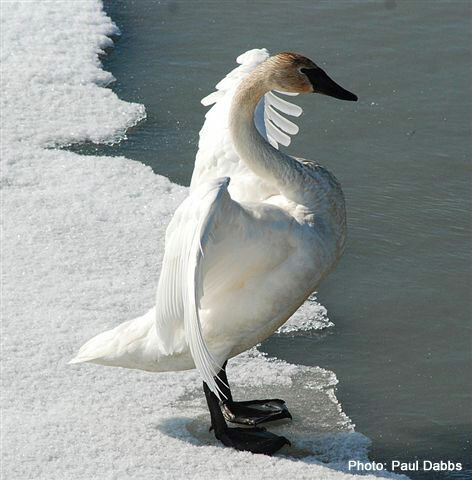 Each April hundreds of Trumpeter Swans will stopover on Marsh Lake on their long migration to the northern nesting grounds. This exciting, educational festival provides tremendous amounts of wildlife information, hands-on experience and deep cultural history. Or ask for any other day and just take in this adventure at you own pace. 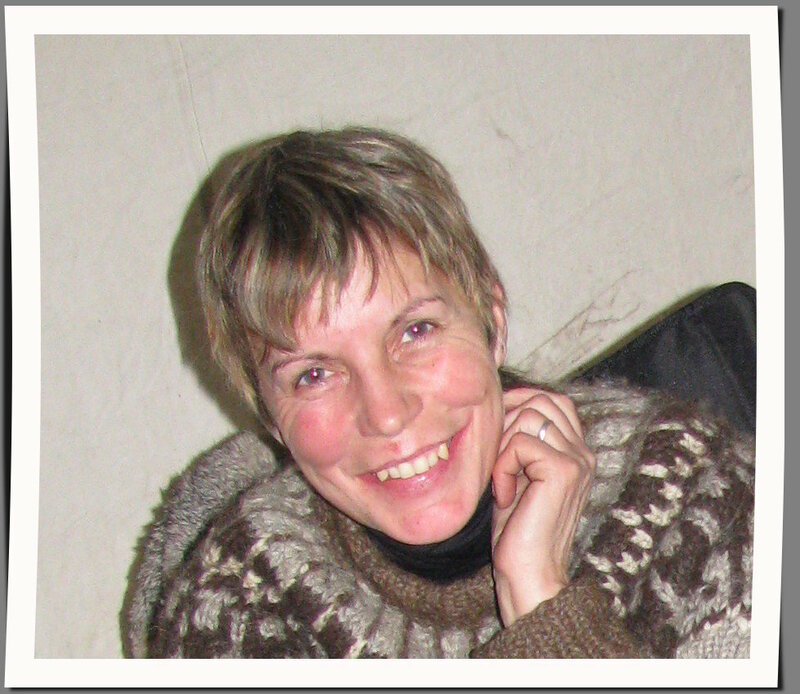 Events are organized by the Yukon Government through its Environment Yukon’s Wildlife Program, and groups such as the Marsh Lake Community Association, the Society of Yukon Bird Observatories as well as members of the Carcross/Tagish First Nation. Come to this great swan viewing area with your own picnic lunch and sit around the camp re enjoying a cup of tea and homemade bannock. Carcross/Tagish First Nation Elder Ida Calmegane will share some traditional stories of spring in Yukon. Be sure to bring a mug for tea, a lawn chair, and a blanket so you can sit back and relax! Jim Hawkings spent decades working as a biologist, studying and conserving migratory birds and their habitat in Yukon. He is open and willing to share all his amazing knowledge. Ask him all about it in this informal Q&A. Walk around and see the hundreds of swans on the lake. The whole family is welcome to attend an afternoon of swan‐ watching and fun activities. Get your face painted, vote for your favorite artwork, play games, read a book, or do a swan-craft. Immerse yourself in the cacophony of swan sounds. Best photo opportunities in your life!. All are welcome at this special time to give thanks for the return of spring. Join in song and prayer during this multi‐faith service while enjoying time for quiet with the swans. 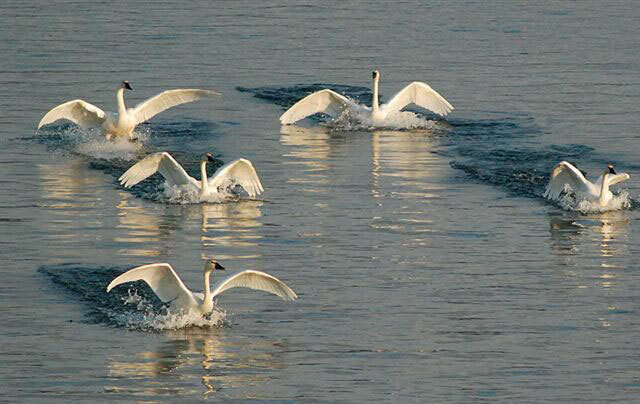 Stroll around and see hundreds of majestic swans on their way North. Best photo opportunities in a life-time! Call 335-0461 for more information. Book your seat HERE or ask for a quote. Or contact us for any other date.